Are you a citizen of the United States of America? Or, perhaps, a legal resident? With just the stuff in your pockets or purse? What if the ICE or Border Patrol agent doesn’t believe you? Or doesn’t care? Or isn’t about to allow you to call home, to find your passport (if you have one) or your birth certificate (if you know where it is)? Just because he doesn’t have to? That is the situation the president of the United States was longing for the other day when he launched another of his inane tweets. The one, tossed off on his way to play golf, that completely ignores the constitutional right of due process that belongs — by the plan language of the U.S. Constitution and several Supreme Court rulings — to all persons. Not just citizens. Persons. When the president says, “When somebody comes in, we must immediately, with no Judges or Court Cases, bring them back from where they came,” he betrays a frightening ignorance of the document he swore to preserve, protect and defend. And a total ignorance of why we have it. Without the need for law enforcement agencies to prove to a judge that they have sufficient reason, based on law and evidence, to hold, to charge, to convict or to deport any person, there would be nothing to stop any renegade, or just sloppy, officer or agency from grabbing any random passer-by, or any specific person he just didn’t like, tossing him or her onto the armored bus and sending them off to who-knows-where. With the rash of people calling the cops on people (people of color, generally) for the heinous crimes of having a barbecue in a public park or selling cold water on the sidewalk, the threat of someone being hauled away and never seen again is more than theoretical. Meanwhile, it was good that the U.S. House of Representatives voted down what was known as a “hard-line” immigration reform bill last week. A bill that would do nothing to provide a path to citizenship for people who were brought into the country as children. 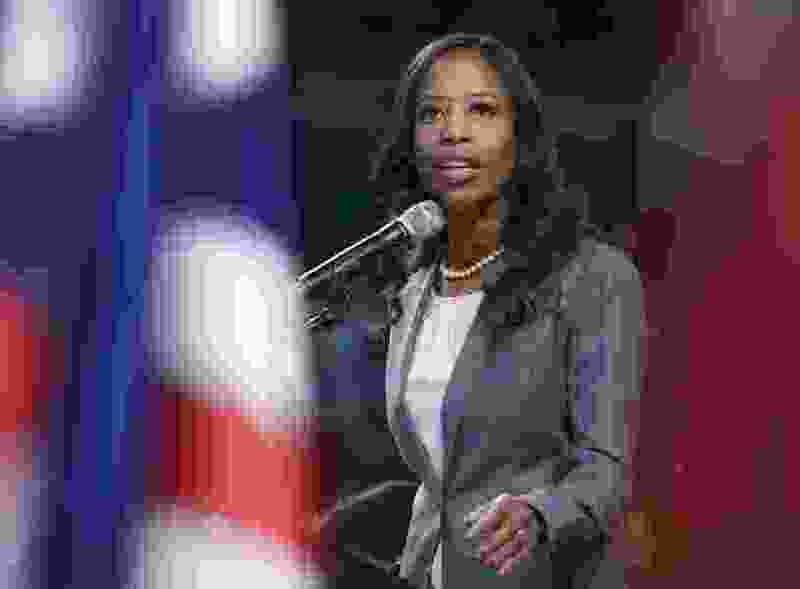 And it was sad that, of the four Utahns in the House, only Rep. Mia Love voted against it. Reps. John Curtis, Rob Bishop and Chris Stewart went along with the anti-immigration extremists. The fact that Love stood against the bill might be because she is the child of immigrants herself. Or it might be because she is facing a tough re-election challenge from Democrat Ben McAdams, the mayor of Salt Lake County, creating a situation where the candidates are pulled to the reasonable center, not to the extremes. Either way, it is time we moved toward not just an enforceable, but a humane, reform of our immigration system. One that, by definition, respects the due process rights of every human being.